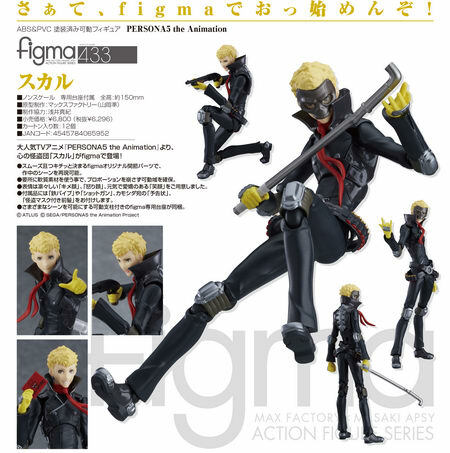 March 22nd, 2019 By: GGT Category: 2019/10 release, Figure News. 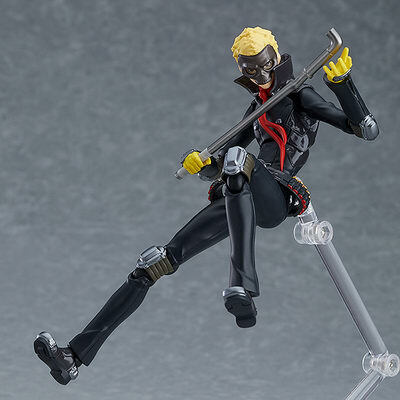 Max Factory is going to release the figma 433 Skull ( スカル ) action figure form the Persona series “Persona 5” ( ペルソナ５ ) published by ATLUS. Will be released in October 2019. 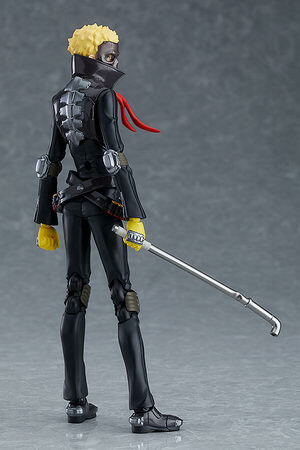 Around 150mm tall, 6,296 yen. 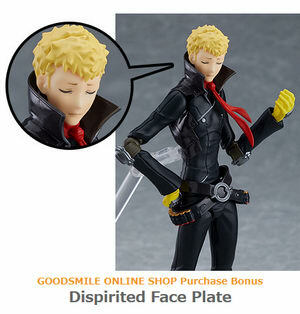 Purchases of figma Skull from the GOODSMILE ONLINE SHOP will include a Dispirited Face Plate as a purchase bonus! The bonus will be sent at the time your product is ready to ship. Designs shown here is for illustrative purposes only. The final product may differ. 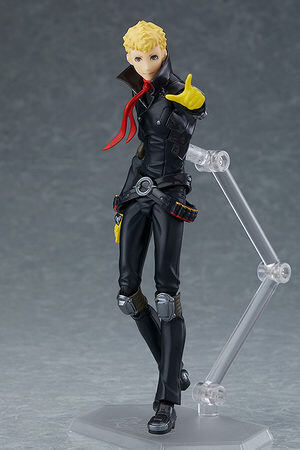 "All right! Time for some pain!" 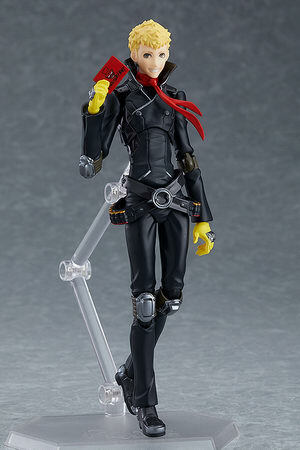 From the popular anime "PERSONA5 the Animation" comes a figma of one of the members of the Phantom Thieves – Skull! 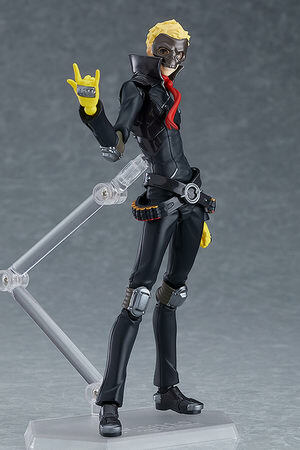 He comes with three face plates including his grinning expression, his angry expression and his smiling expression! 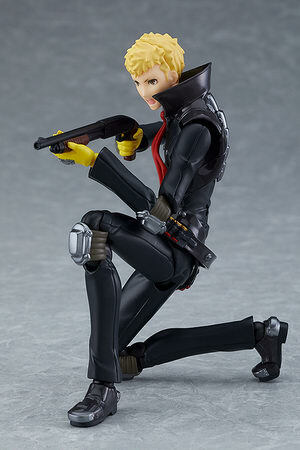 Optional parts include his pipe, his shotgun, the calling card for Kamoshida and an alternate front hair part to pose him with his mask.